3.5 miles from Manzanita Bay to Manzanita Lake. This trail is rated moderately difficult. This trail passes through large expanses of muskegs with many Beaver ponds. A ridge also allows a panoramic view of the area. The trail includes a unique opportunity to hike on boardwalk across the top of a log jam. This is an excellent place for birding as there is open muskeg as well as dense timber. Wolves are seen frequently in this area. Manzanita Bay Shelter (M20) is located near the trailhead. Here's the our members favorite photos of "Trails in Tongass National Forest". 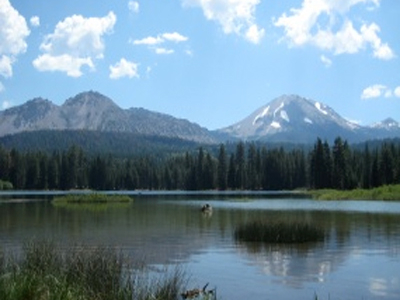 Upload your photo of Manzanita Lake Trail!